Welcome to Elevation Lane. 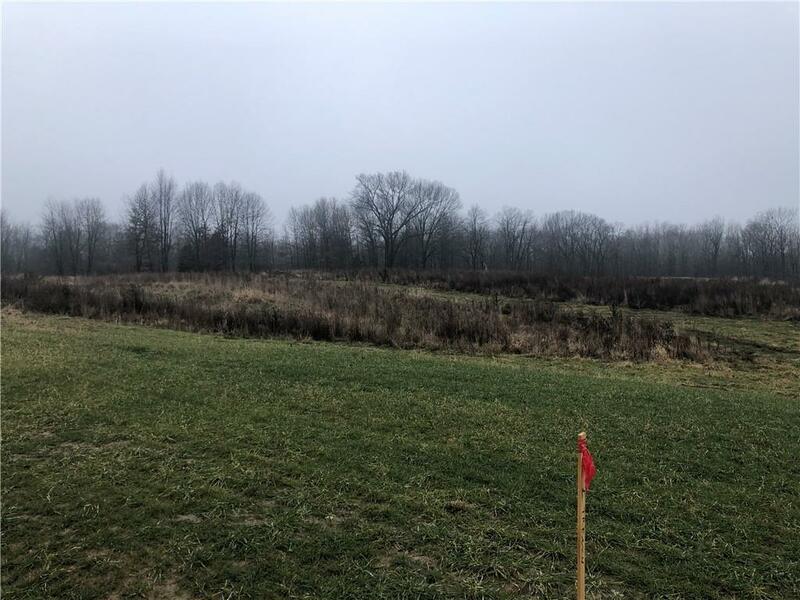 Parcel #16 is 4.33 acres nicely situated at the front of Elevation Lane. Enjoy stunning views, from your potential daylight / walkout site. 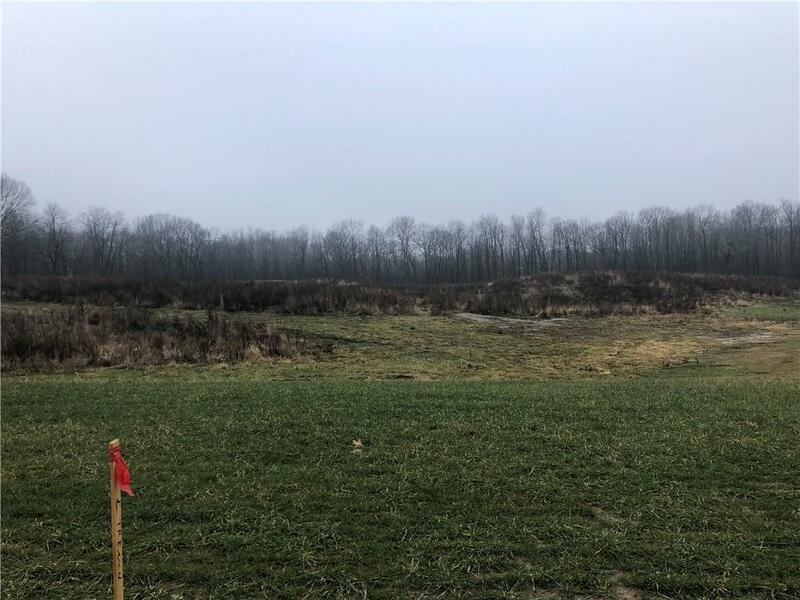 Bring your own builder to this new community in Oceola Township. 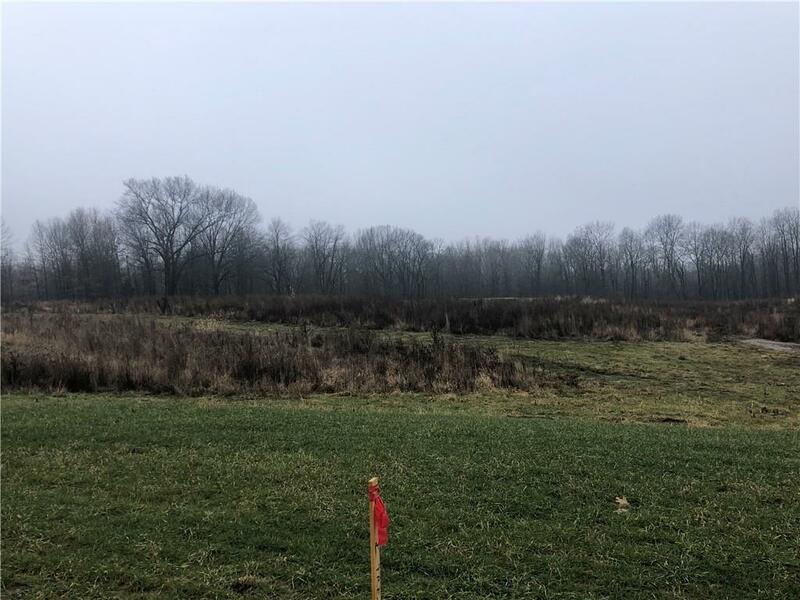 Multiple parcels available from just over 1.5 acres to over 15. 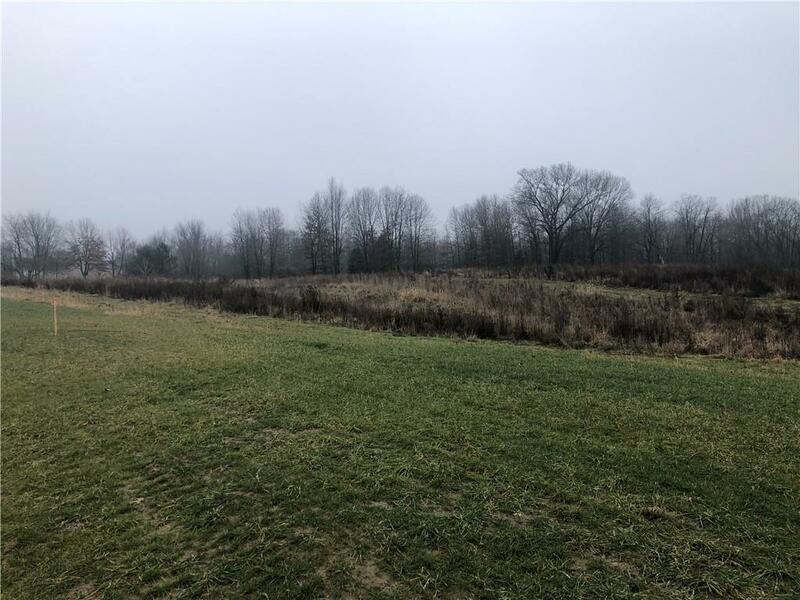 Rolling hills, many beautiful wooded lots, walk out & daylight sites, amazing views and a country setting while still being close to downtown Howell are just a few of the benefits. Enjoy the private road, no HOA, and the ability to build a pole barn. DTE Electric, Comcast Cable, and Consumers Gas will be installed on the main road in May 2019. Minimal building restrictions. All sites perk and complete site survey is available. Please verify all lot dimensions as aerial shots are for visual representation only.